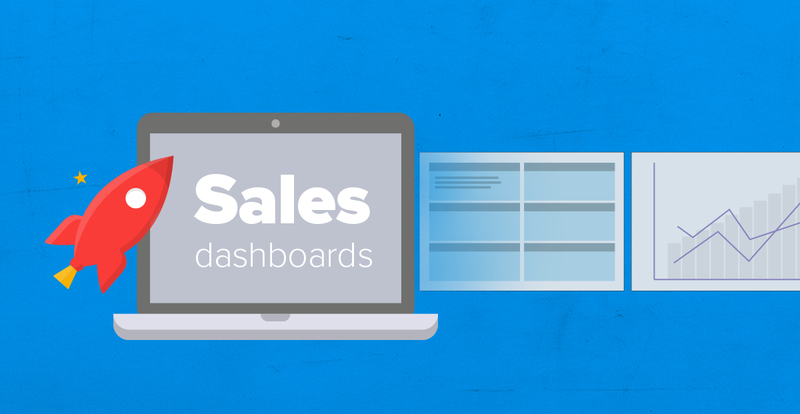 Live chat is one of the most dynamic ways to communicate with your customers. 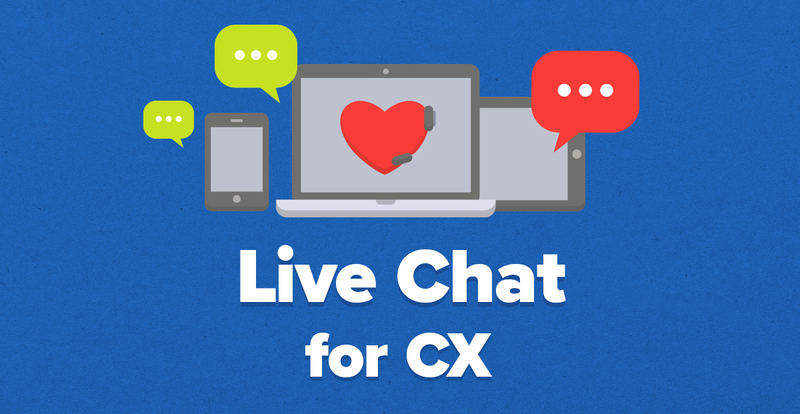 In this article, we share several best practice tips for how you can use live chat on your website to improve the customer experience you deliver. 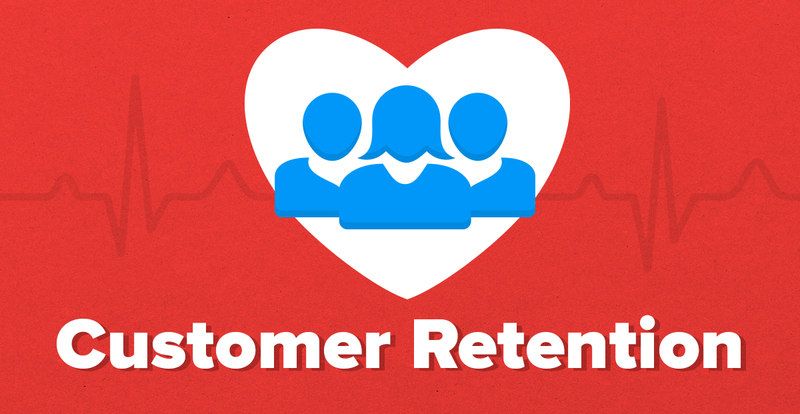 Customer retention programs can have a huge impact on your business revenue. By implementing the right customer retention programs, you can improve your customer relationships, increase customer loyalty and reduce churn.